My name is Annie Thompson and I am based at Relationship Counselling Bexley. I have extensive experience working in private practice with both individuals and couples. I am an accredited member of the BACP (British Association for Counselling and Psychotherapy) and the NCS (National Counselling Society). It can feel quite daunting to contact a professional and ask for help with your relationship. However, my warm, friendly and empathic approach will soon help you feel relaxed. My aim is to always ensure that you both feel listened to with empathy, sensitivity and without judgement during our sessions. I will help you both to be honest and encourage you to individually highlight the problems, from your perspectice, in your relationship. I will also help you verbalise how it makes you feel. My role is not to take sides, instead its to act as an ‘interpreter’ to help you understand one another better. My relationship counselling Bexley will encourage you to work together to learn how to listen and communicate effectively. It is about enabling you both to find satisfactory solutions to your own problems, and involves an invitation to change. These changes amy bring you closer together and create a deeper connection for the long term. Counselling is life-enhancing because it offers hope to people who have lost their way on the journey of life. Also, it encourages an awareness of who you truly are. I work diversely with mixed cultures, same gender relationships, families and friendships. Any relationship can cause stress and conflict. However, with the right help problems can be resolved. Relationship counselling Bexley. Couple counselling Bexley. Marriage counselling Bexley. My name is Louise Jones and I’m a fully qualified counsellor and couple counsellor based at Couple Counselling Bexley. I have over 11 years’ experience both as an individual adult counsellor and a relationship therapist. My aim is to offer respectful, non-judgemental, confidential support to both individuals and couples. I’m a BACP (British Association of Counsellors & Psychotherapists) registered therapist and a ‘Relate’ trained couple counsellor with a specialist Relationship Counselling Diploma. I am also accredited by CPCAB. 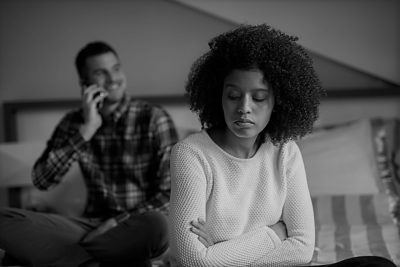 If your relationship is struggling and communication is difficult at the moment, marriage counselling can help you make the changes required in order to improve the quality of your relationship going forward. My couple counselling provides an opportunity to improve communication within your relationship. Poor communication is the area that most commonly causes difficulties and brings couples to therapy. 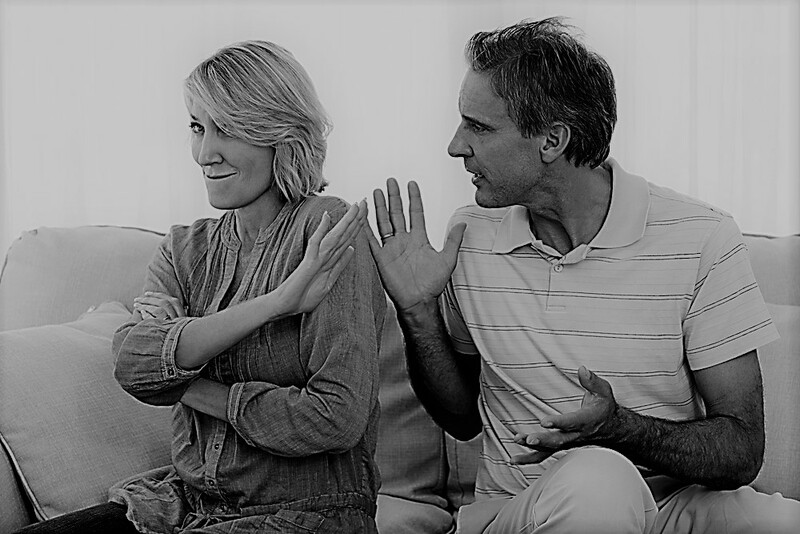 I will enable you both the time and space to identify any current or historic patterns of behaviour; that might be having a detrimental effect on your relationship. Together, we can then find a new way going forward by implementing new strategies to positively impact your relationship. My approach is warm, supportive and encouraging. I will ensure you both have the opportunity to talk and heard. When we are in the appropriate environment, we are more likely to be able to hear and say things in a way we have not been able to before. Each couple is individual and unique and every relationship requires different things. Therefore when we work together, I will help you work towards and achieve your relationship goals. I have vast experience working with mixed cultures, same gender relationships and families. Any type of relationship can encounter difficulties. Couple counselling Bexley, marriage counselling Bexley and relationship counselling Bexley.